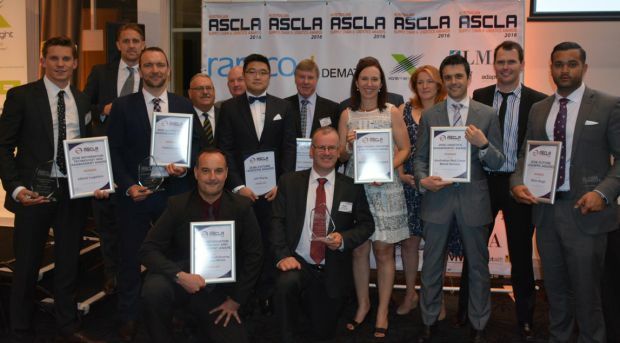 The Supply Chain & Logistics Association of Australia (SCLAA) has announced that the 2017 Australian Supply Chain and Logistics (ASCL) Awards will be held on Friday, 17 November in The Grand Ballroom, Luna Park, Sydney. 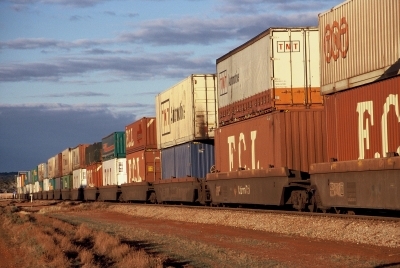 These historic and prestigious national awards, presented by the SCLAA, have been running for fifty seven years, making them the most sought after, recognised and influential awards across the supply chain, logistics and transport industries. The ASCL Environmental Excellence Award recognises corporate leadership contributing to the solution of environmental sustainability within our industry through performance and action. The trophy was first awarded in 1966 and is dedicated to Ken Pike. Recognising that supply chains know no boundaries, the SCLA International Supply Chain Award is given to a company, association or an individual that may operate internationally and are able demonstrate their capability, commitment and achievements across any spectrum of the sciences, practices, disciplines or efforts to promote and improve the knowledge and acceptance of the importance of the supply chain. Submissions close 16 September 2017.